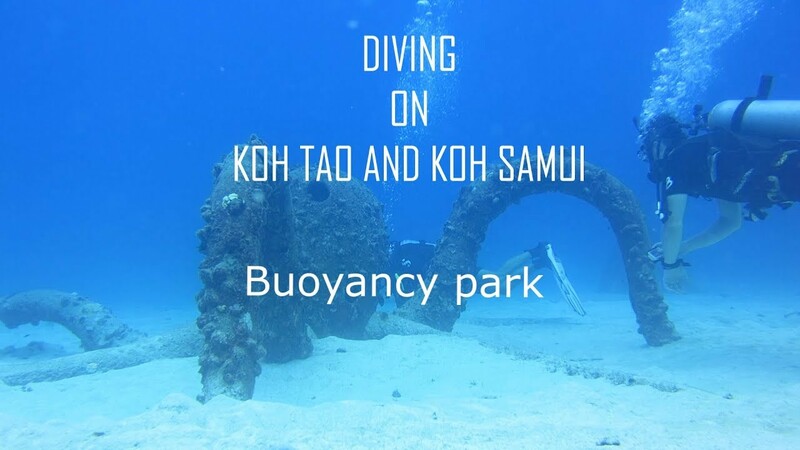 Five PADI Adventure Diver Course Packages on Koh Tao Island - choose what you really need and save up to 2,900 THB! Book now to reserve your course - deposit is not required! Book now and save up to 2,900 THB! The cost of the package: from 8,300 THB.